Due to the success of 1979’s ‘Rêveries’ album, ‘Les Musiques De L’Amour‘ followed a similar style, with a carefully chosen mix of classical titles, popular songs and original compositions by Paul de Senneville and Olivier Toussaint. 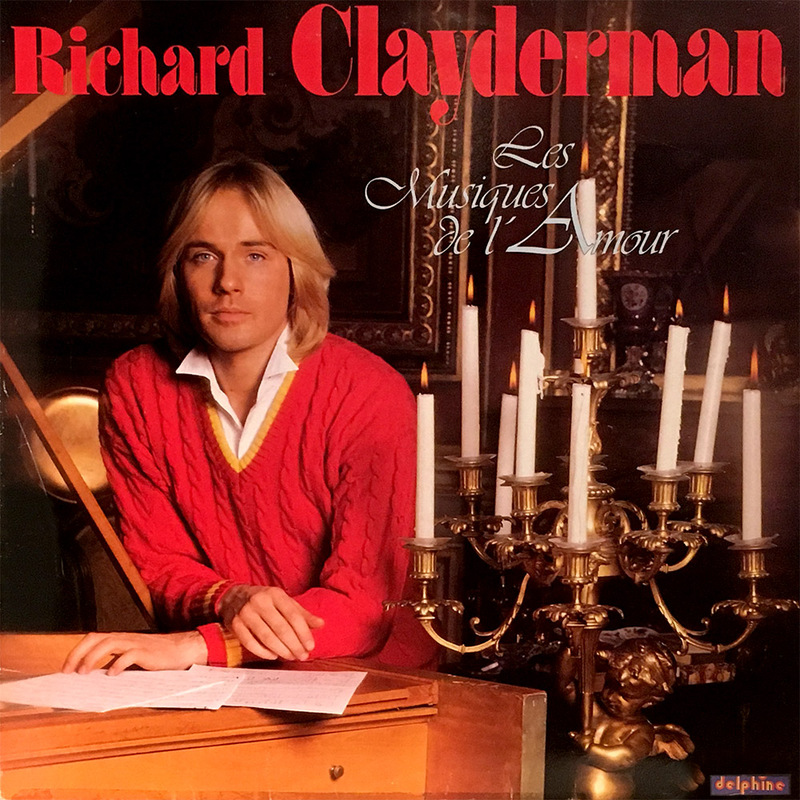 Many of the tracks featured on this album have been released on various Richard Clayderman compilations CDs and can be downloaded from sites such as iTUNES and Spotify. ‘My Way’, ‘Lara’s Theme’, ‘Voyage a Venise’ and ‘Ave Maria’.